Allow us to be your primary care dental provider. 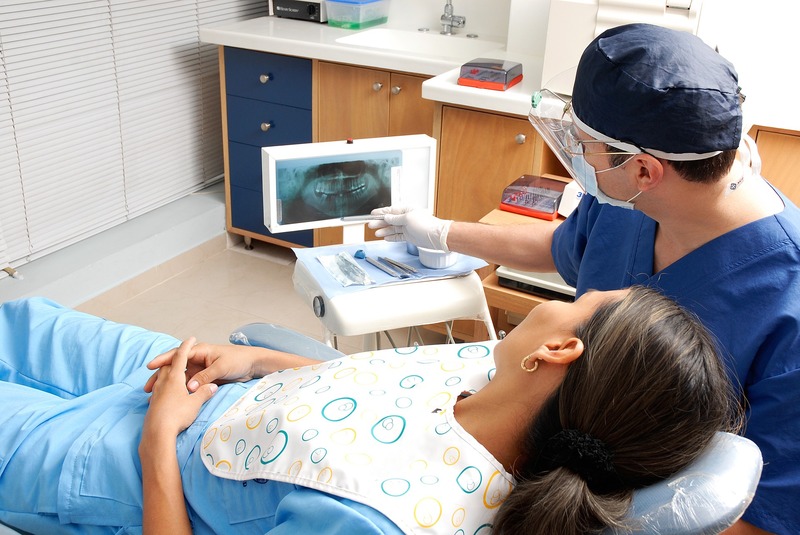 We are happy to diagnose, treat and manage your overall oral health care needs, including gum care, root canals, fillings, crowns, veneers, bridges, and preventive education. If you are not quite satisfied with your smile, Venet Family Dentistry offers several cutting edge technologies that can help you achieve the more beautiful smile that you desire. We are proud to provide our patients with LUMINEERS. What an amazing product. They are painless, require no shots, and are 100% reversible. Our doctors and staff are highly trained by Lumineers to offer this product! Please call our office for details or visit their website. We also offer anterior tooth colored restorations to give you the smile you have always wanted. Get the pearly whites you're looking for! Venet Family Dentistry offers an impressive variety of products to get your teeth their whitest. Our products can whiten your teeth in as little as one hour, or gradually in about two weeks. We understand that each person is unique and therefore we cater to your needs. This procedure can be done in as little as one hour and lightens your teeth by approximately 6-8 shades. These products are safe, effective and give amazing results. Our office has selected the ZOOM!, SAPPHIRE and Opalescence´s Boost tooth whitening systems. We found that these products yield the best results and our patients have been very satisfied with their new brighter smiles. If you prefer more gradual results, we have prescription strength Crest White Strips. This professional strength product is only available in dental offices. We also offer custom fit professional whitening trays. The custom fit ensures that just the right amount of whitening solution is applied to your teeth. We will provide you with the prescription strength whitening solution that will work best for your desired results.